These Filmmakers Have Made Oman Look Like a Miniature Country! Oman is one of the most beautiful countries in the world, and we're not lying when we say that because Oman's slogan is "Beauty has an address" - which means it's true! So when filmmakers from all around the world make their way to the Sultanate, we are overwhelmed with how they capture the country we live in, and these guys are no exception. 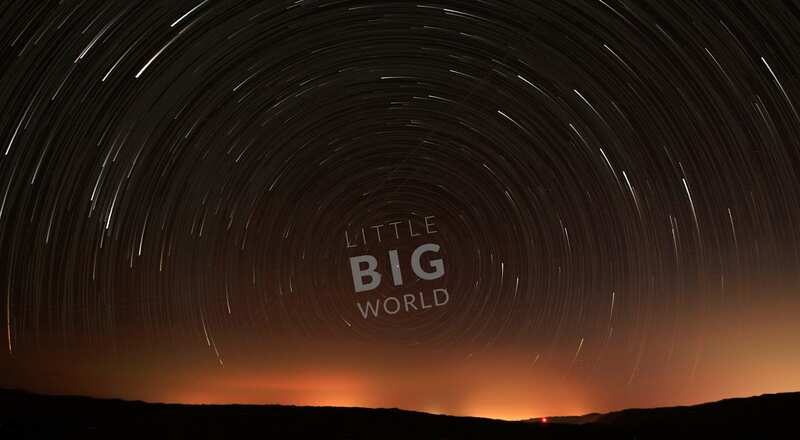 The latest Oman video creation is by Little Big World, these guys specialise in being able to turn "the most beautiful locations on earth into adorable miniature models using tilt-shift photography". You hear that? They said most beautiful locations on earth, and they came to Oman! Go us.